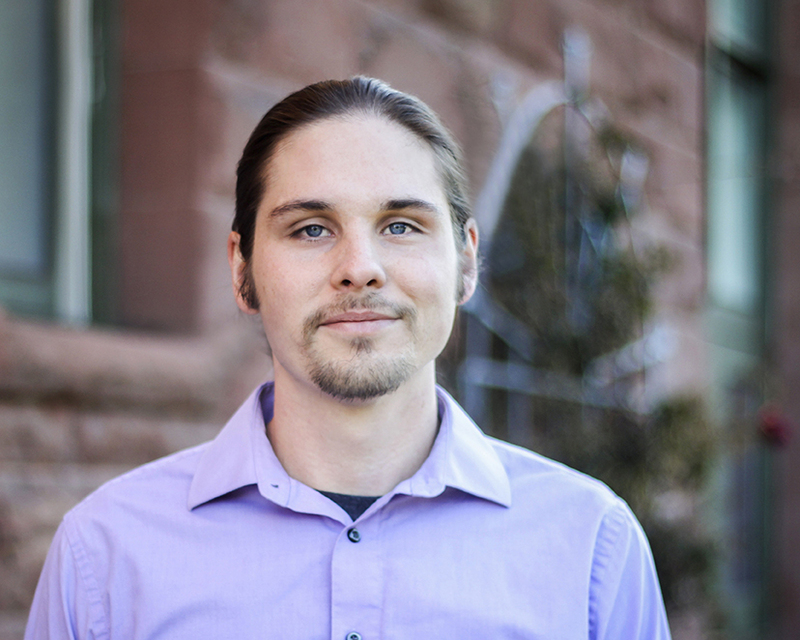 Tyler Ashe is a graphics and website designer at Sandstone Public Relations. He is an alumnus of Arizona State University with a BFA in Fine Arts. He has extensive experience in graphic and website design, website management, SEO, content writing and much more. He is an expert in Adobe software. He enjoys all things outdoors including camping, hiking, mountain biking and road trips.